Tarek Chemaly: Hello Kendall and Kylie, copyright protection is reciprocal. Hello Kendall and Kylie, copyright protection is reciprocal. 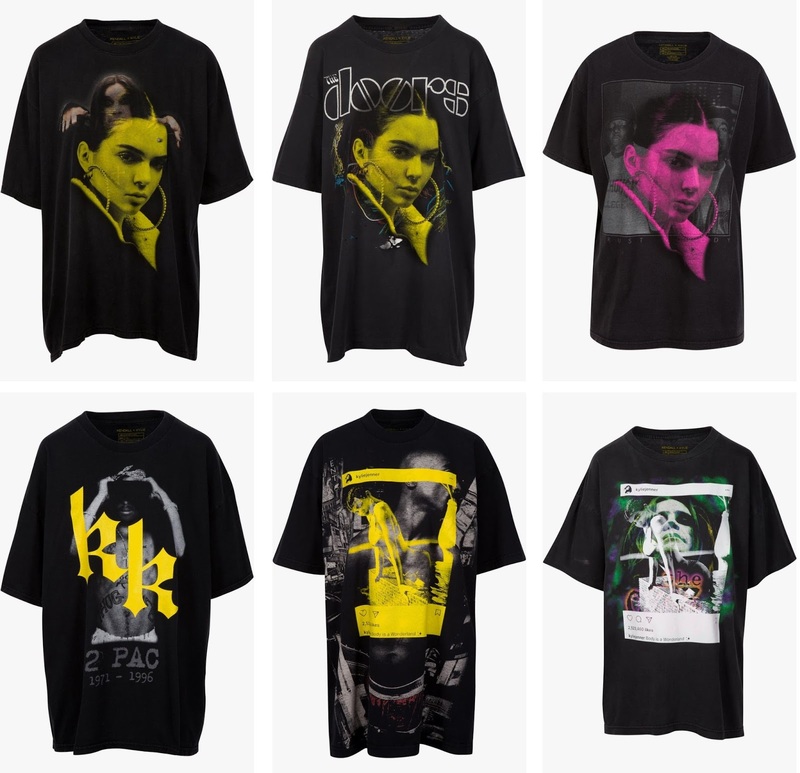 You heard about the lawsuit from (insert any first name) Kardashian or Kendal/Kylie Jenner they raised against (insert any company or person's name) because they use their likelihood to promote merchandise? Well, just read TMZ or any of such websites and you will be briefed at how protective the Kardashian (am including the two Jenners as extension of the clan) are of their name. Heck, even their future potential (not so sure it stands anymore) sister-in-law Blac Chyna was blocked from registering Angela Rene Kardashian as it would have been her real name after marrying Rob (better known as sock-designer and brother to the sisters). So how about this? 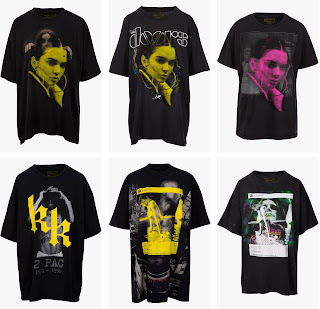 Kendall and Kylie Jenner issue a set of t-shirts selling at 125 USD a pop (now retracted from the market) with Notorious BIG, Tupac Shakur, Black Sabbath, Metallica, Pink Floyd, the Doors, Kiss and Led Zeppelin on them with the images of the girls overimposed. So far so good. 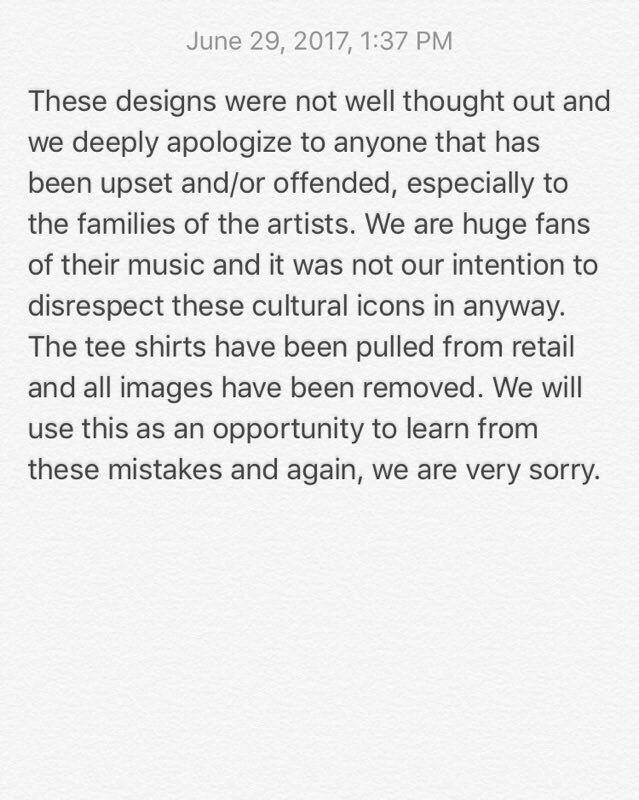 Except that the Jenners made no attempt to contact the artists, or their estates before launching the now defunct line of t-shirts. 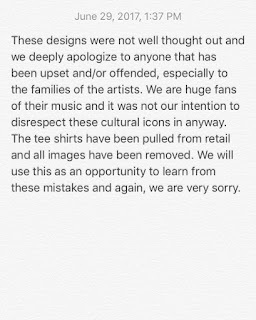 The backlash was so immediate, that the sisters retracted the merchandise and issued an apology. But the damage was done, The Doors are going to sue. But what I found so interesting that for a clan so protective of its name, the fact that they did not think that other people might have protection over their brand or name is - I am not even sure a proper word exists - but I will try "dumbfounding"! I do realize that these days, everything seems "fluid" in terms of copyright. If it's on the net, you can use it (no, not true). Just to tickle you a bit, did you notice that I did not credit the source of the image above? There you go, I got it from here and none of you raised an eyebrow! I know the argument is that "there is nothing new under the sun." (Ecclesiastes 1:9) - but there are limits to how much one can appropriate from the others. And in this case, viewing how much the perpetrators protect their name/brand, common courtesy dictates that they should respect other people's names and brands too. This being said, if I can get my hand on such a t-shirt I'd keep it in my archives because this could become a case study.